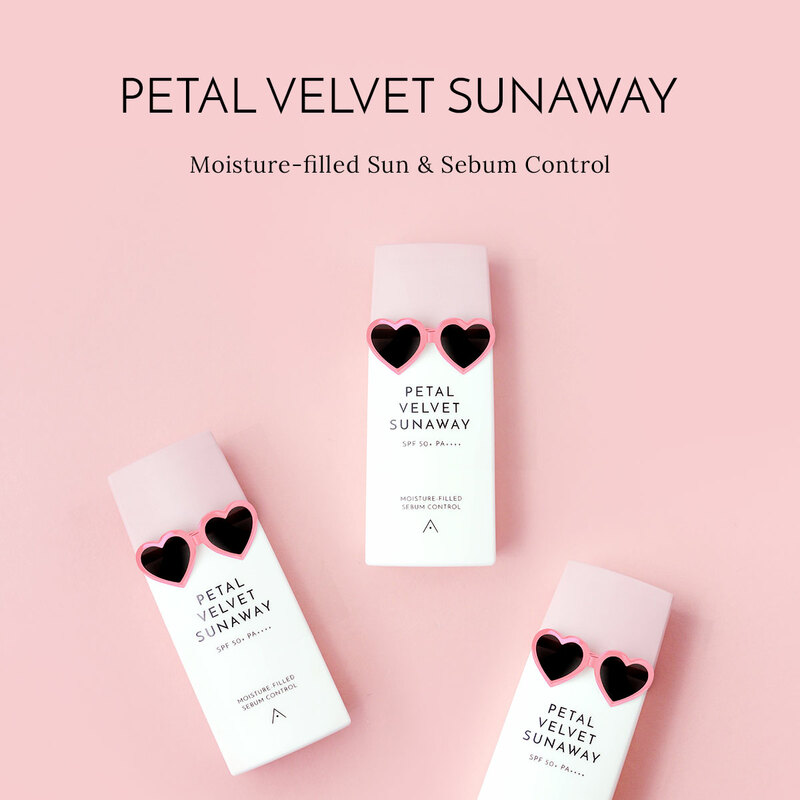 Purpose: A sunscreen that delivers SPF 50+ protection to shield the skin from harmful UVA and UVB rays that many contribute to skin damage and premature skin aging. Use at the last step of skin care, shake lightly and smooth a pea-sized amount onto face. Can also be applied to the neck, arms, legs and any other areas.